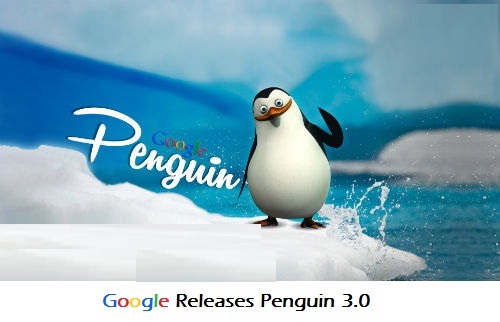 Google Releases Penguin 3.0 – Latest Google Update After A Year! Google has released the latest version of Penguin filter created with the aim of fighting spam. Penguin 3.0 went live on Friday. Penguin targets websites considered to be spammy, especially the ones found violating Google’s link building guidelines. 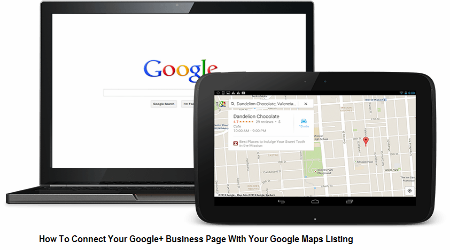 Some website owners noticed significant changes n Google search results. It is speculated that this was because of the awaited Penguin update . This is the sixth penguin release. Google has not given any number to it. However, people are calling it Penguin 3.0 because it has been a long time since the last release of Penguin had a major release. The latest Penguin release is one of the most awaited algorithm updates. All the publishers have been curious because of the way Penguin functions. In case your website is hit by Penguin and even if you make any changes, you will have to wait until the next Penguin release to see if the changes you made are materialized according to Google’s algorithm. Publishers who were hit by the last version of Penguin in October 2013 have been waiting till now to check if the actions they have implemented (for example : removing unwanted and spammy links) have worked for them. If the changes have worked, then they are likely to see ore improvements in traffic. If the changes have not worked, they will have to keep making more changes and then keep waiting until Google releases the next Penguin update. For the website owners who tried removing the bad links through the Google Disvow tool in the last three weeks, they were late to catch up on the latest Penguin update. Note that some website owners might have witnessed drop in the keyword rankings but they are not actually hit by Penguin. This is because if Penguin discounts a lot of links, those links wont be passing any link credits or they will no longer act as ‘votes’ for the website as they might have acted once. Websites that benefited through these fake votes (as considered by Google) lose the link credit and the potential visibility as well although they were not directly penalized by Google. Before you build any more links for your website, know more about the links that can pass credit to your website and move ahead accordingly. In order to know about the latest SEO trends and updates, visit : Resource9 SEO. I am a passionate writer. Presentation of information in an interesting way is something I do the best. I write on various topics related to social media, search engine optimization, web hosting, mobile website and marketing and some great interesting stuff. Next story What Is The Best Time To Tweet? Previous story What Is Better For SEO? Sub-Domains Or Sub-Directories? Google Webmaster Tools – A Website Encyclopedia!